"Just wanted to say that it was a pleasure dealing with your company and I have already told so many people about your services. Thank you." 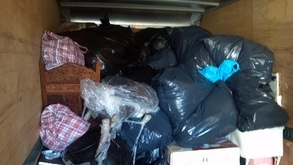 "Hoarders Express saved my life. I was on the margin of being evicted from my house, fired from my job, and becoming an outcast to my family. I was in dire need of help and they were there when I called, just as they promised. 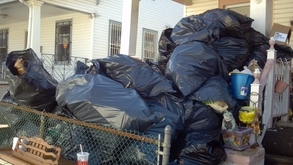 I would recommend their services to anyone who has a Hoarding Disorder and is ready to take the steps to help yourself get better. I was terrified about letting strangers into my BEYOND chaotic house, because I was too embarrassed. However, to my great and wonderful surprise the Hoarders Express staff members made me feel like there's hope for recovery and that there is nothing to be ashamed of. Without their services I don't know where I would be right now? 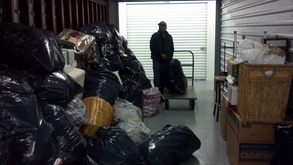 Thank you Hoarders Express!"